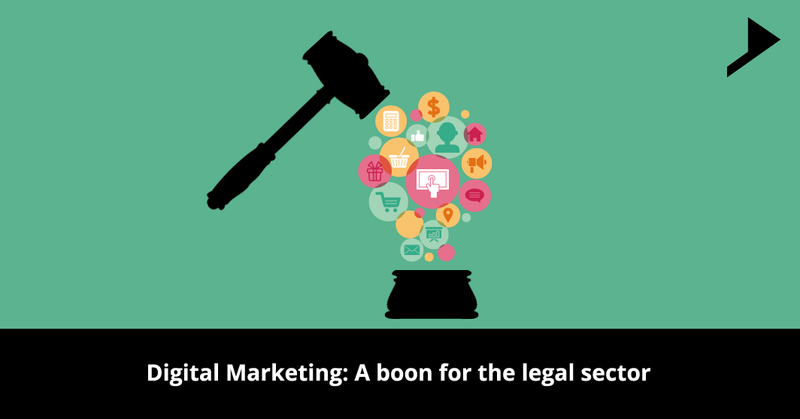 Home / Client communication / Digital Marketing: A boon for the legal sector. Digital marketing is economical than traditional marketing and the outcomes demonstrates that financial support is lacking in understanding digital marketing and its importance to marketing. How the respondents profess their on and offline marketing helps to realize this importance. ROI plays a vital role as a barrier towards the effective investment in digital marketing. Content creation is one of the major aspect which has to be considered while recruiting into the legal sector marketing as it is the most effective digital marketing discipline for law firms. This clangs with the websites of the law firm and their insights in the form of articles, publications and video. Most of the law firms are set up adequately to manage the experience of the customers for the dominant users of mobile. Engaging clients with the help of digital content is turning into a novel certainty in terms of marketing. Pushing messages to your customers is the most important thing than to expect them to engage and attract as customers always expect increased automation. Integration of the emails and CRM also helps the engagement of the customers. eCRM sometimes is an immature strategy. Websites are the influencer’s and they help in achieving more clients shaping their decisions according to the reviews from the other customers. Customer’s behaviors are changing in relation to the digital technology which is the result of the increasing use of digital marketing leading to more conversions. Clients coming through direct referrals are also interested to verify your products or service on the website first and then take a final decision. 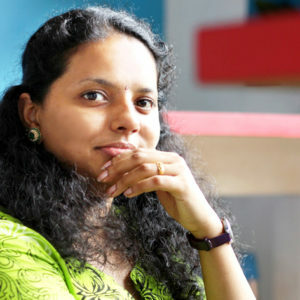 They are ready to spend more time on digital platforms as there is huge level of competition in the market. Now a day’s customers trust digital technologies than any other forms of marketing. Hence communication by digital means has increased considerably. Consultation through online reviews have become the standard practice these days. So why to hesitate, if you have any doubts related to the posts feel free to subscribe and connect with us.